Restaurant offering 50% off sushi for happy hour Monday thru Thursday – Wichita By E.B. Looking to save a little money on sushi? Jacky Chan Sushi is now offering 50% off select sushi from 5pm – 9pm on Monday thru Thursdays. On top of that, they also have 8oz sake for $5 and 5oz for $3. This discount is only applicable for dine in purchase. I haven’t been in to see what all the sake options but looking at their Facebook page, it is available on select nigiri, sashimi and some basic sushi rolls. 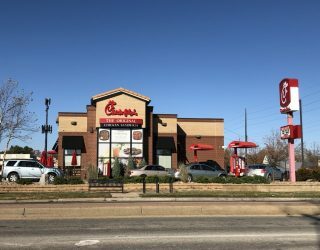 The new special starts this week and is only available for a limited time. No end time has been stated so you’ll want to contact them if you’re worried about missing out or follow them on Facebook. 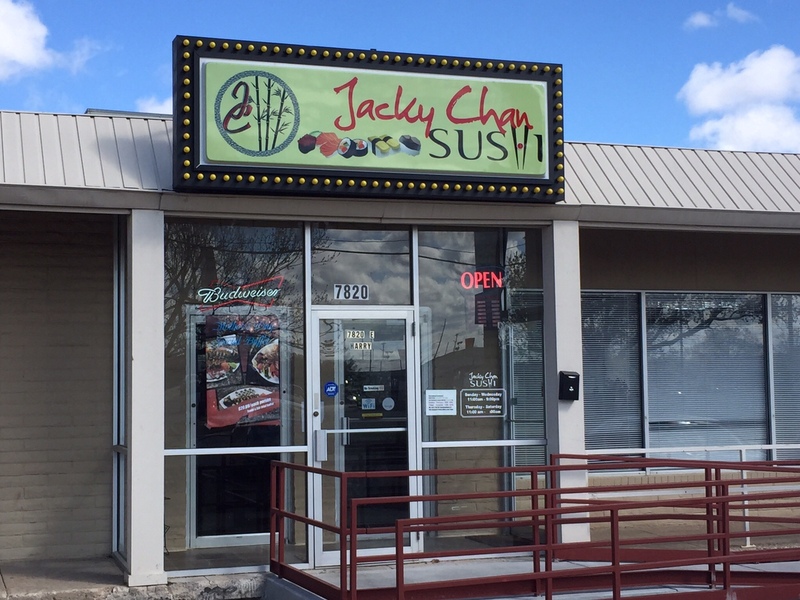 Jacky Chan Sushi is located at the northwest corner of Harry and Rock at 7820 E Harry St.
To nominate your restaurant or business to be considered for a review, please e-mail us with your information. We are always open to suggestions.